ID: 2130 ~ Source: Freeman, Paul. “Abandoned & Little-Known Airfields: Texas: Waco Area.” Abandoned & Little-Known Airfields: Texas: Waco Area, 15 July 2018, www.airfields-freeman.com/TX/Airfields_TX_Waco.htm. 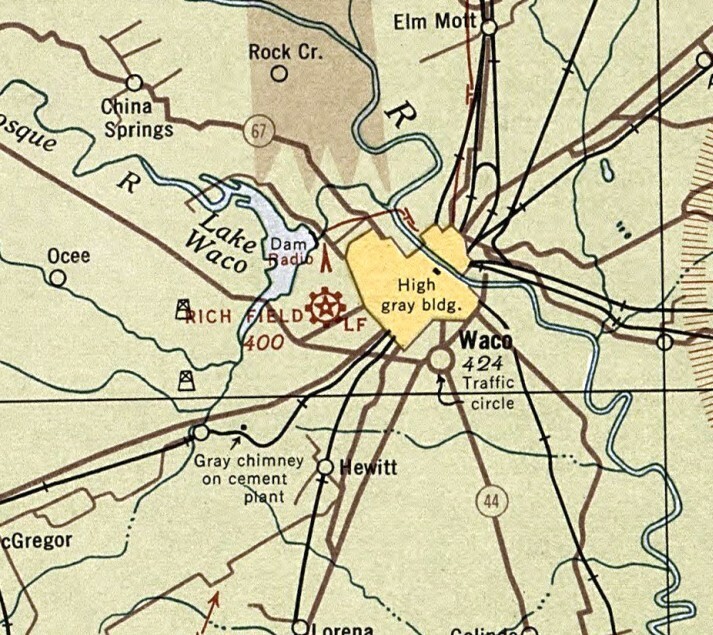 Rich Field was located west of Waco, but that did not stop the Waco economy from booming with the influx of people and money. 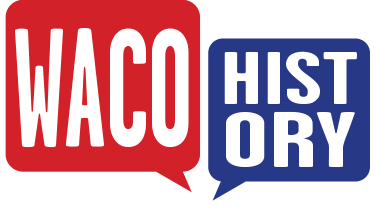 The construction of the air base also provided 3,400 jobs in the short term, including work for 1000 Mexican laborers for clearing trees, making roads, building barracks and hangars, and planting grass.